Enter your zip code to see the Viasat services in your area. Forget the Cables. Get High Speed Satellite Internet. Choose Viasat (formerly Exede) for better speeds and prices. We deliver where other providers don’t or can’t, so you can enjoy all that the internet has to offer. By clicking "Contact Me! ", you consent for ExedeSpecials.com and partners to use automated technology , including pre-recorded messages, cell phones and texts, to contact you at the number provided. This includes if the number is currently on any Do Not Call Lists. This consent is not required to make a purchase. 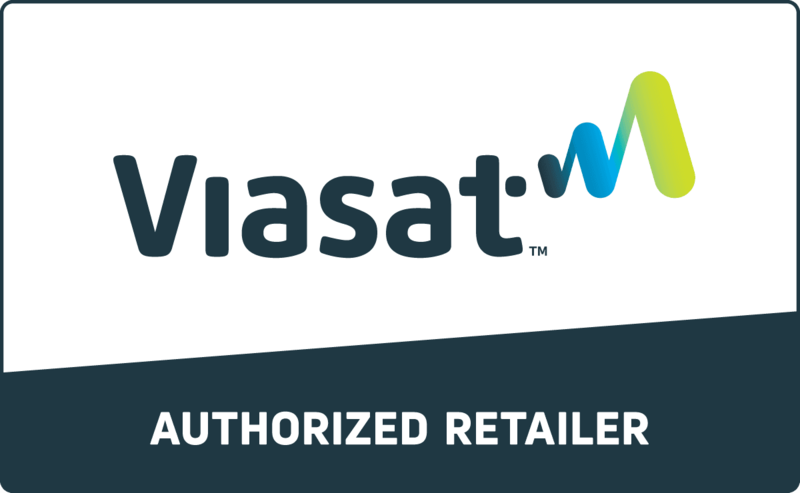 ExedeSpecials.com is an authorized retailer of Viasat. Viasat logos are trademarks, registered trademarks and/or service marks of Viasat. and/or its affiliate(s). The Viasat trademarks, registered trademarks and/or service marks are used under license of Viasat and/or its affiliate(s). 5202 W. Douglas Corrigan Way, Ste 300, Salt Lake City, UT 84116.